Dean Koontz is an international household name whose hugely entertaining stories have been bestsellers in many countries, selling seventeen million copies each year. Born and raised in Pennsylvania, he lives with his wife Gerda, and their dog Anna, in southern California. 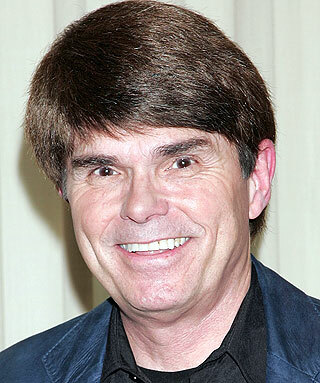 The following is a personality profile of Dean Koontz based on his work. Dean Koontz is boisterous and explosive. He is intermittent, he has a hard time sticking with difficult tasks for a long period of time. He is laid-back as well: he appreciates a relaxed pace in life. But, Dean Koontz is also content: he is content with his level of accomplishment and does not feel the need to set ambitious goals. This book had so many layers to it! It comes across as a good novel, but after reading it...I can't stop thinking about the nuances in it and the far thinking Koontz put into it!